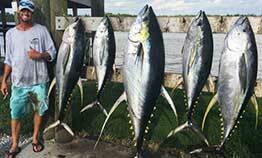 The Tuna Fishing is “Off The Hook”!! Well where do I start? If you are reading this you probably have been keeping up with what’s going on in Venice, Louisiana, and you know the fishing has been “off the hook” if you will this late winter coming into early spring. It is mind blowing to think there has literally been hundreds of yellowfin tuna over 120 lbs hit the dock between cypress cove and Venice marina in the last seven days. The weather has also kind of been on our side this year. Our trips over the weekend were great, with calm seas, sunny skies, a fog less river, and plenty of big fish chewing. We have had action on almost all of our trips from the time we start till the time we’re finished within the past two weeks. Right now we are chumming for them so its very hands on for the customer as they get to run their own rod and hook their own fish and good news is there have been plenty of bites for mistakes lol. I am expecting this march to be top notch and this furious bite to last. The wahoo have also shown up in large numbers, but with them being located around 50 miles or so from where we are catching the yft its makes them hard to really get on both in the same day. We have been picking up a few going to and from tuna fishing and not having to run more than 25 30 miles out the pass to get either species, but if you really want to try and target both I would suggest booking two days where we would dedicate one day to tunas and the next to wahoo. 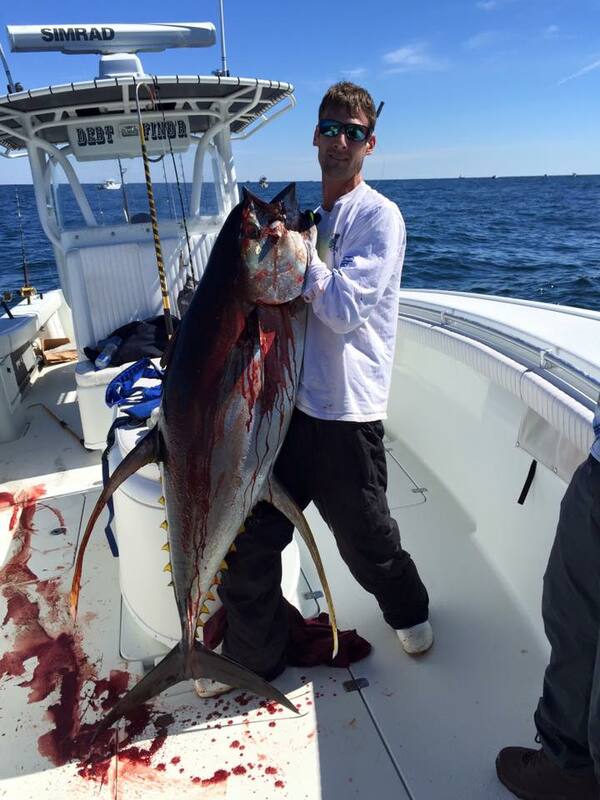 The average size on the wahoos have been around 30 to 60 lbs with some ranging close to 100lbs and we have been catching them on the troll unless we find live bait which can be scarce this time a year. Point blank and to wrap things up we are smoking them. 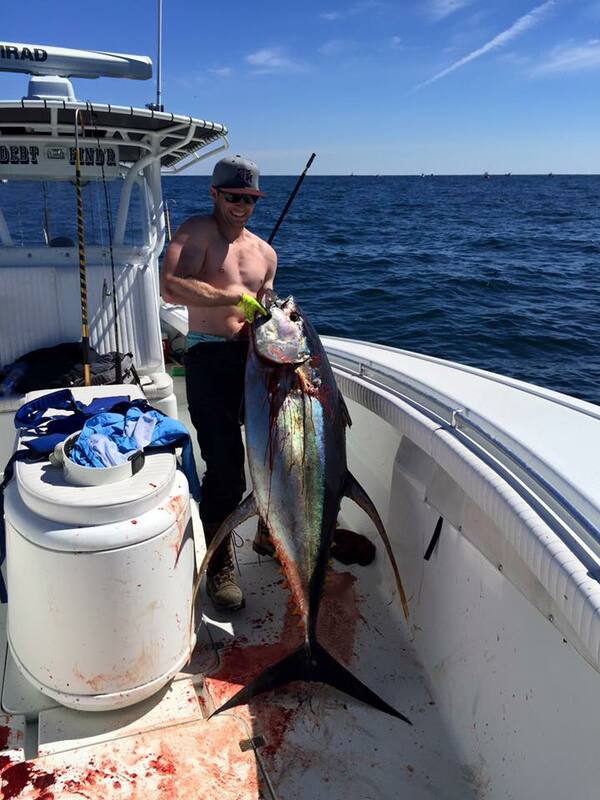 If coming to Venice and getting on an offshore fishing trip has ever been something you want to do, or something that you normally do, you need to come now! Like this month now! It truly is on fire, but if you can’t swing it now that’s the great thing about Venice, the fishing is pretty much awesome year around! We have plenty of prime dates open and multiple boats to accommodate large or small groups. So get with me while the getting is getting so we can put you on that, literally, trip of a lifetime.